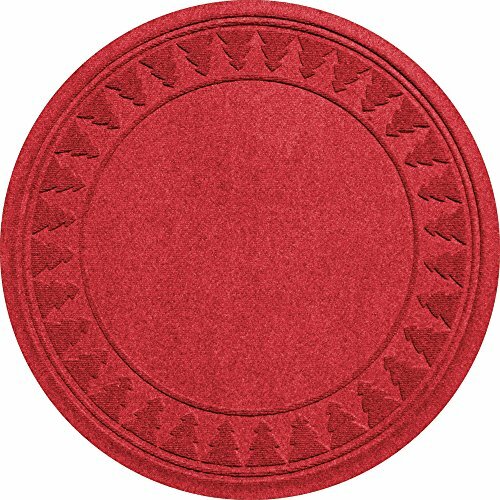 Bungalow Flooring Ultra-Absorbent Christmas Tree Mat by Bungalow Flooring at Two Clock. MPN: 20293653535. Hurry! Limited time offer. Offer valid only while supplies last. Ultra-Absorbent Christmas Tree Mat. Getting a real tree this year? Protect your floors from damage with this incredibly tough and absorbent tree mat. If you have any questions about this product by Bungalow Flooring, contact us by completing and submitting the form below. If you are looking for a specif part number, please include it with your message.